*Security deposit waived, taxes, title and license fees extra. With Equipment Group 201A. Not all buyers will qualify for Ford Credit Red Carpet Lease. Payments may vary; dealer determines price. Residency restrictions apply. Cash due at signing is after $5,500 total cash back including $2,750 Customer Cash (PGM #50480) + $250 VIN Specific Select Inventory Customer Cash (PGM #37106) + $1,000 Bonus Cash (PGM #37102). Vehicle must have arrived at dealer at least 61 days prior to the sale date. RCL Renewal available to eligible returning RCL customers who come out of a Ford RCL contract. Customers who have terminated their lease up to 90 days prior to the 180 days after the sale date of the new vehicle are also eligible. 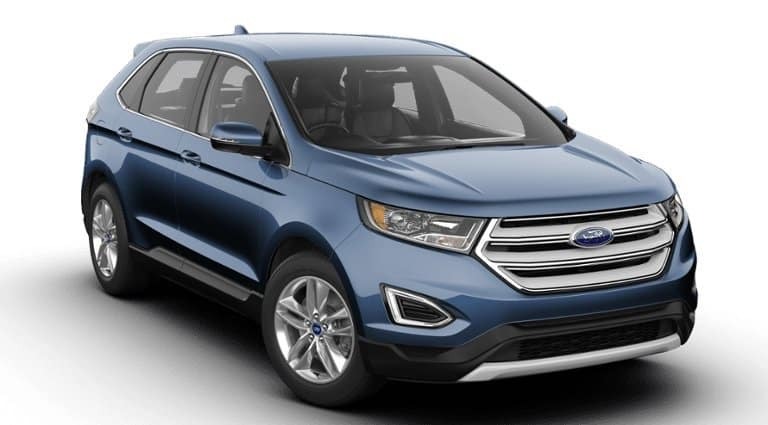 Take new retail delivery from an authorized Ford dealer's stock by 7/1/19. See dealer for qualifications and complete details. Vehicle shown may have optional equipment not included in payment. 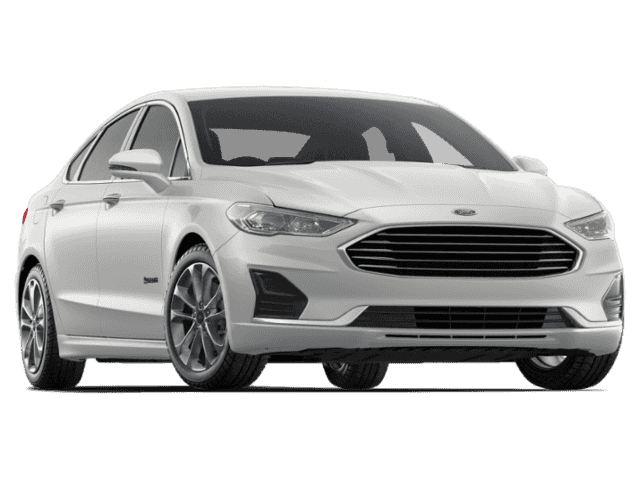 *Not all buyers will qualify for Ford Credit financing. 0% APR financing for 72 months at $13.89 per month per $1,000 financed regardless of down payment (PGM #12038). Not available on Raptor. Residency restrictions apply. 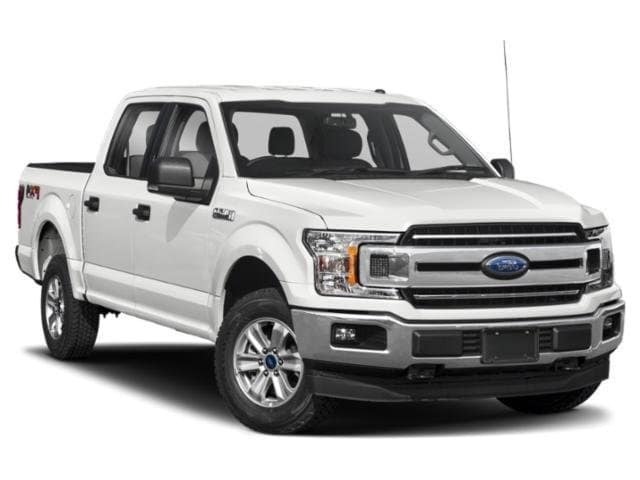 Take new retail delivery from an authorized Ford dealer's stock 4/30/19. See dealer for qualifications and complete details. *Lease for $189/month. 2,000 down & renewal (tax/title not included). 10,500 miles per year 36 months. See dealer complete details. *Security deposit waived, taxes, title and license fees extra. With Equipment Group 202A. Not all buyers will qualify for Ford Credit Red Carpet Lease. Payments may vary; dealer determines price. Residency restrictions apply. Cash due at signing is after $6,250 total ash back including $3,250 Customer Cash (PGM #50102, #37012). Vehicles must have arrived at dealer at least 61 days prior to the sale date. 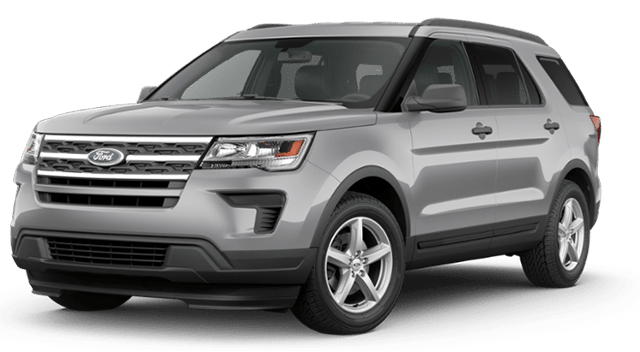 RCL Renewal available to returning Explorer RCL customers who come out of a Ford RCL contract. Customers who terminated their lease up to 90 days prior or up to 180 days after the sale date of the new the sale date of the new vehicle are also eligible. 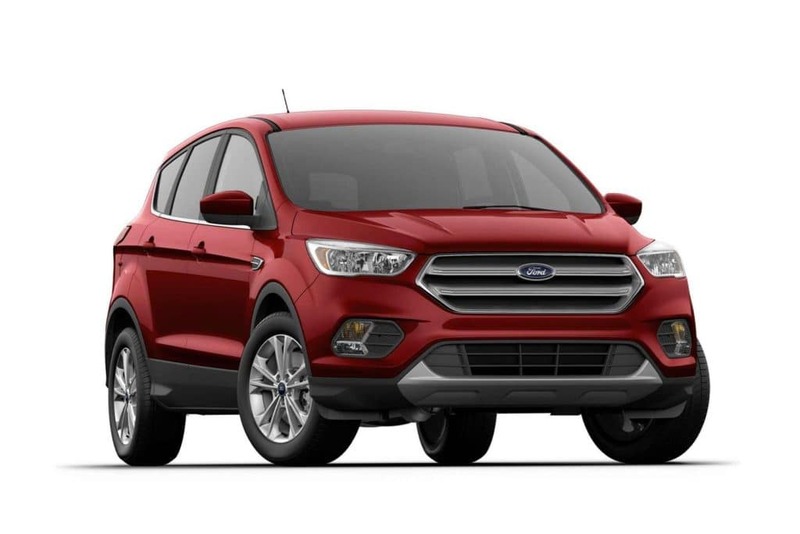 Take new retail delivery from an authorized Ford dealer's stock by 7/1/19. See dealer for qualifications and complete details. Vehicle shown may have optional equipment not included in payment.